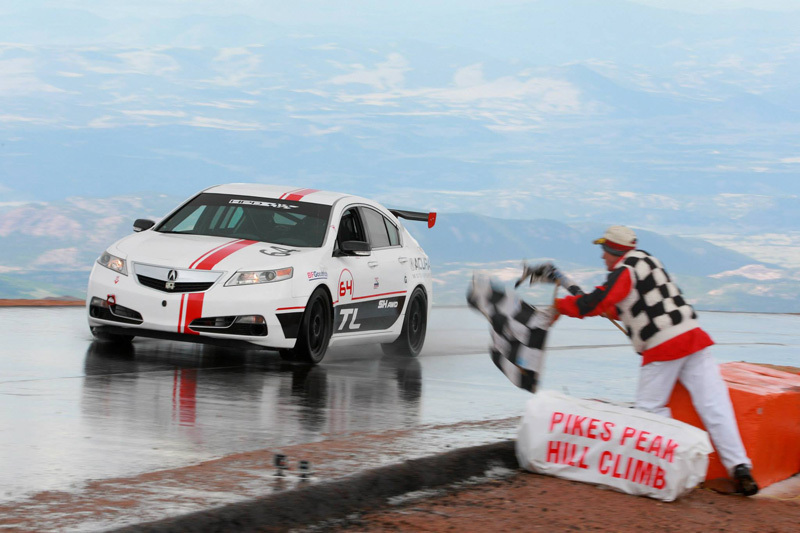 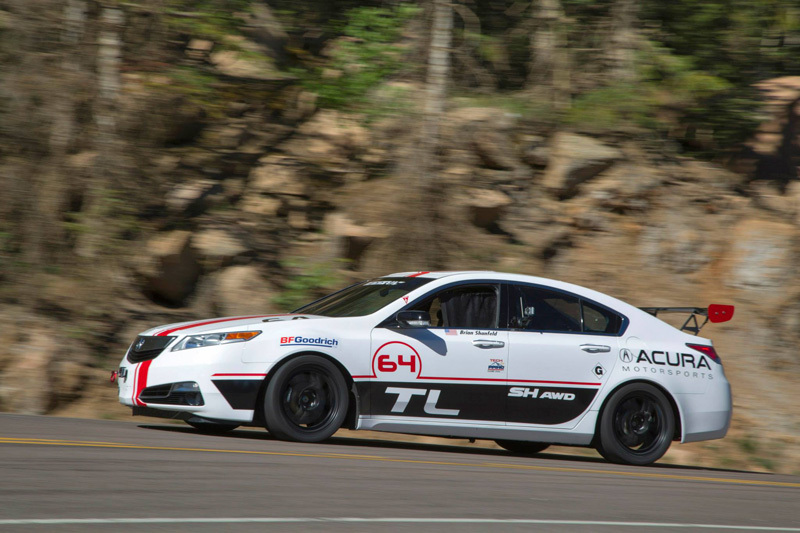 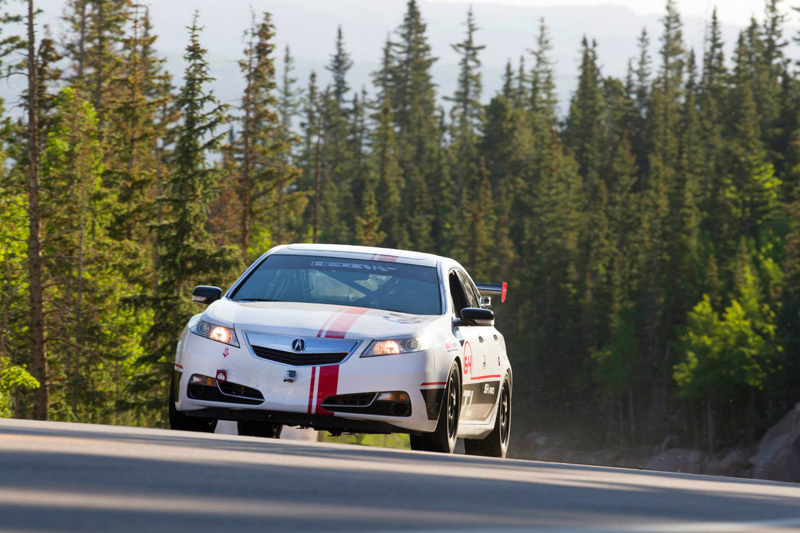 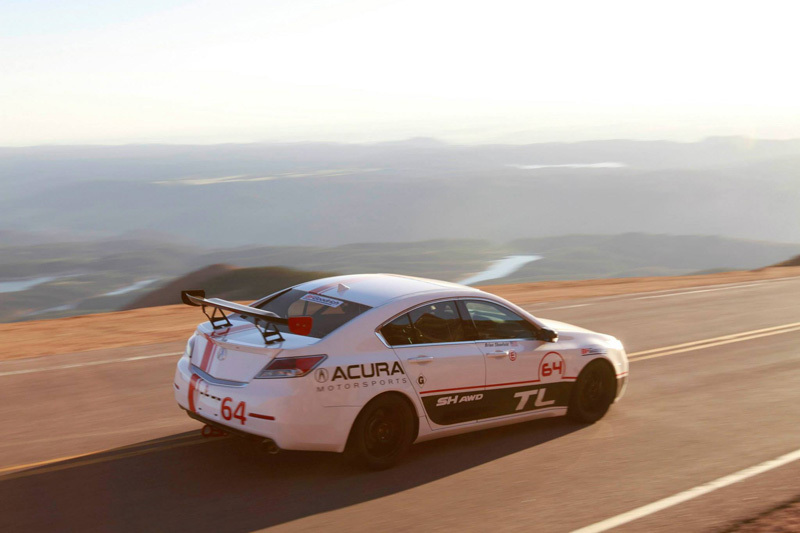 The 2013 Pikes Peak International Hill Climb took place in Colorado this past weekend with two Acuras taking part in the race. 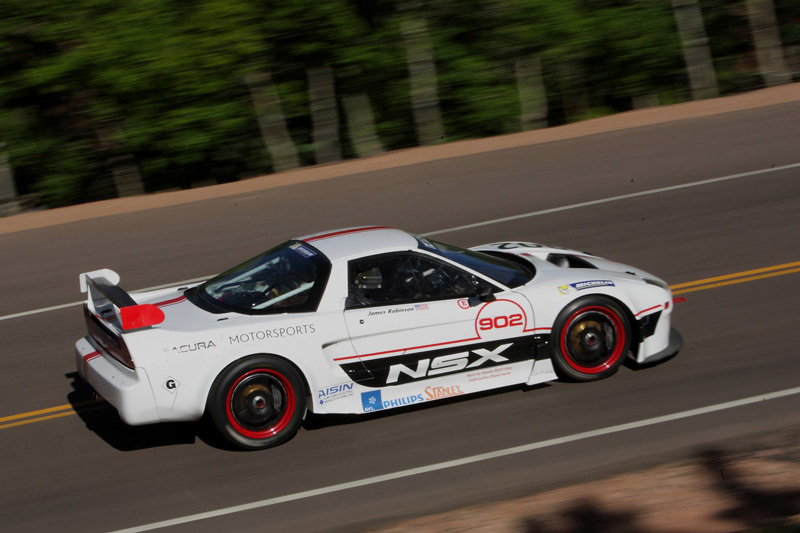 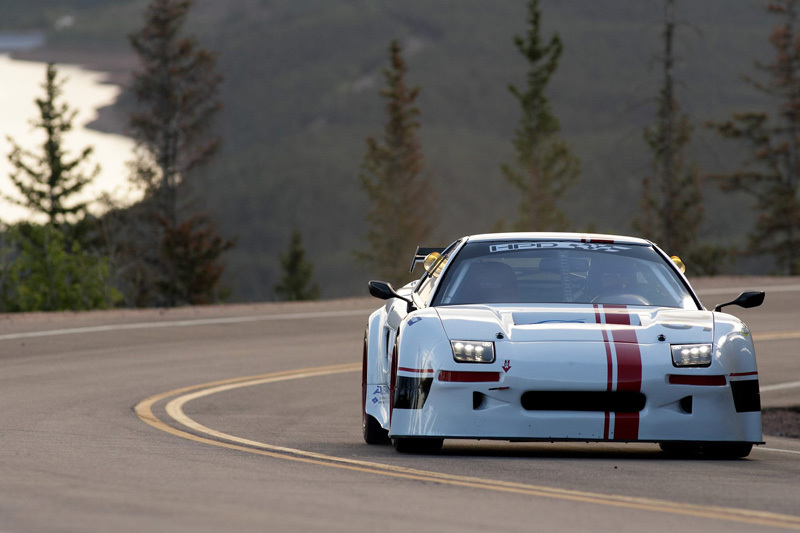 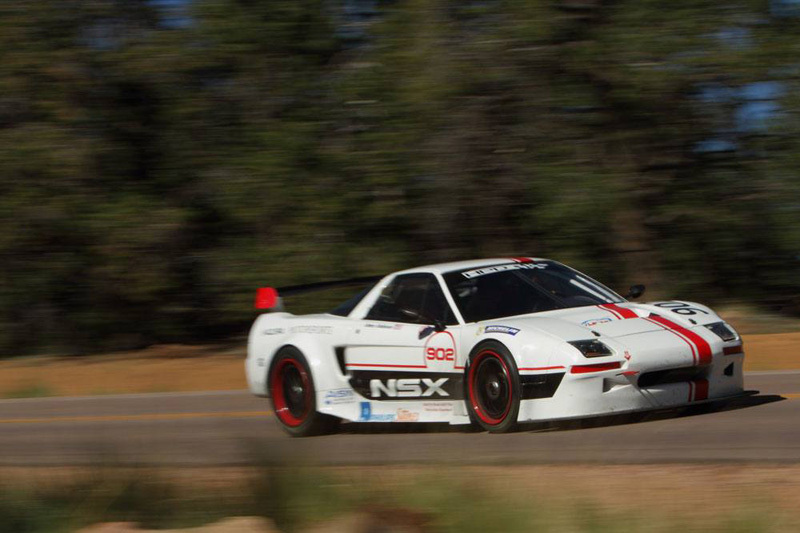 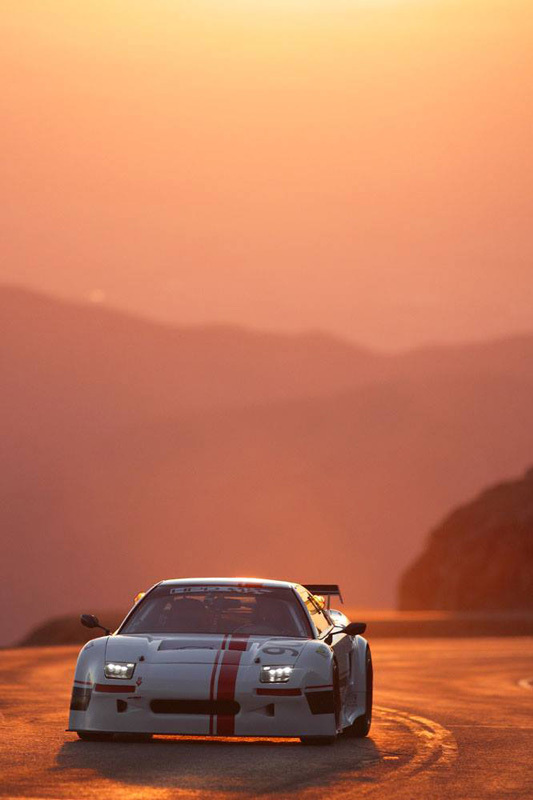 The first-generation Acura NSX driven by James Robinson finished 4th in the Pikes Peak Open class with a time of 11:45.518, while Brian Shanfeld’s fourth-generation Acura TL finished 14th in the Time Attack class with a time of 13:31.197. 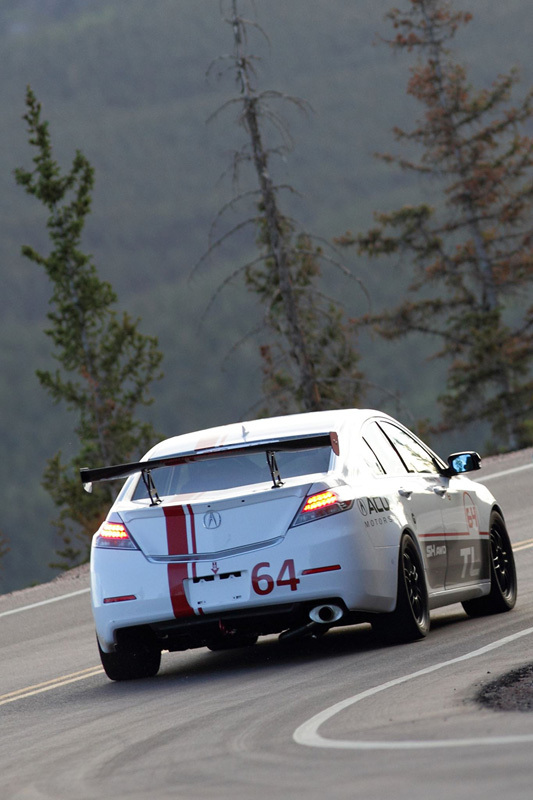 Full race report from HPD can be viewed at hpd.honda.com. 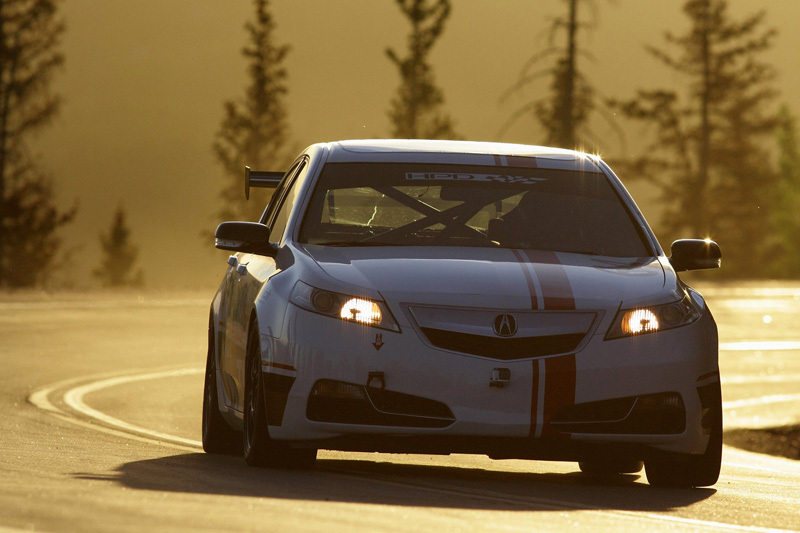 Hmm…09-11 head/tail lamps on a 2012+ TL? 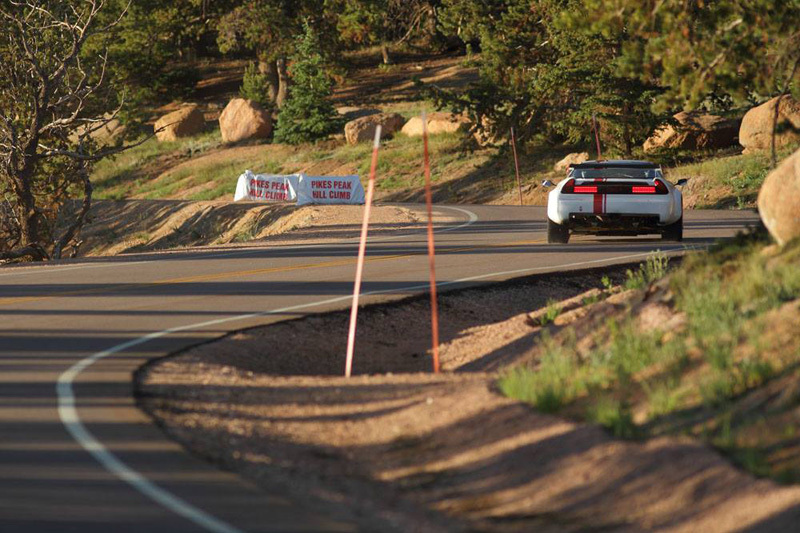 How can you tell the difference in tail lights? 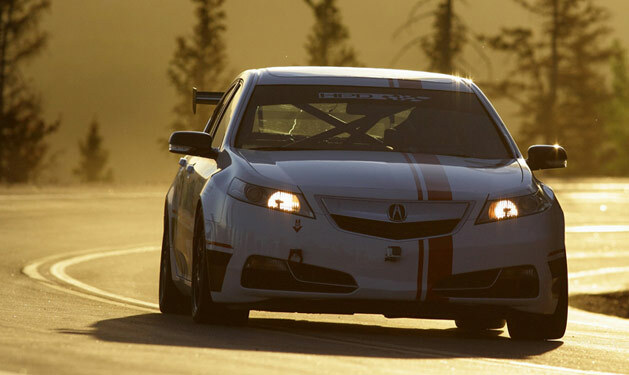 The two “fins” next to the turn signal and edges of the 2012+ lenses are red, whereas these are silver.